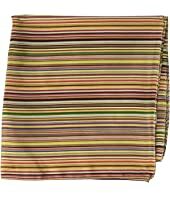 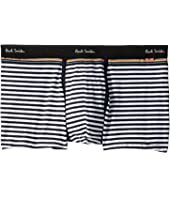 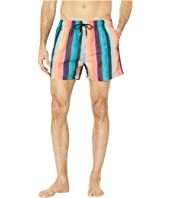 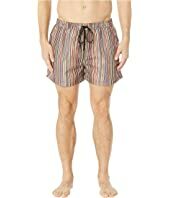 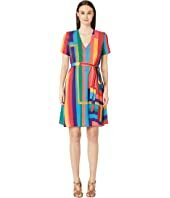 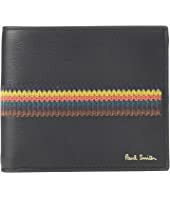 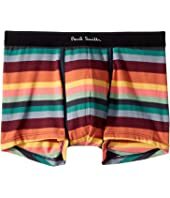 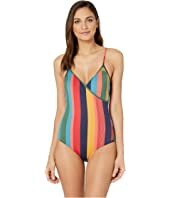 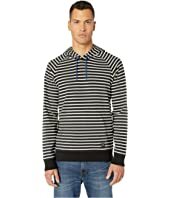 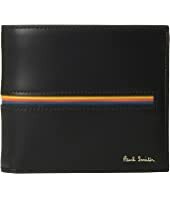 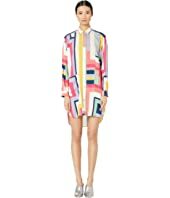 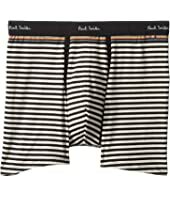 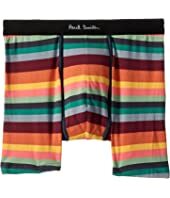 Paul Smith Striped Band Boxer Brief MSRP: $30.00 $13.50 Rated: 5 stars! 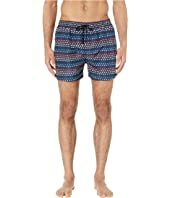 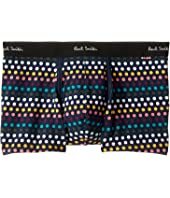 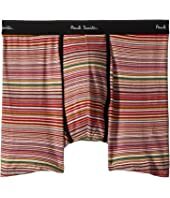 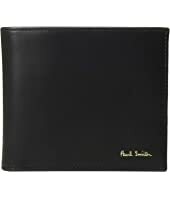 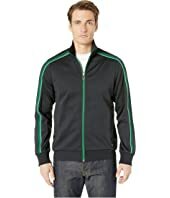 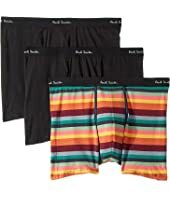 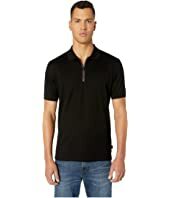 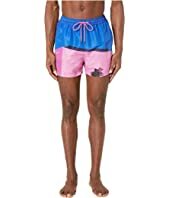 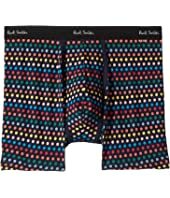 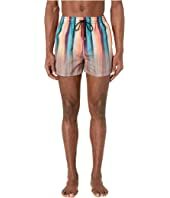 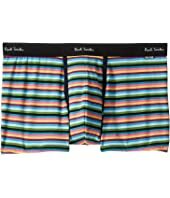 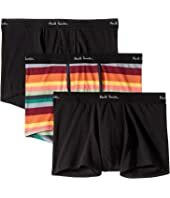 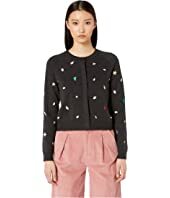 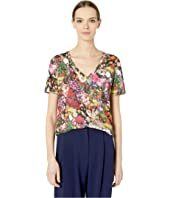 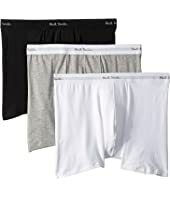 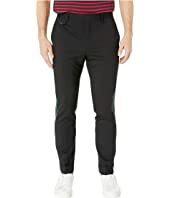 Paul Smith Boxer Brief 3-Pack $50.00 Rated: 5 stars! 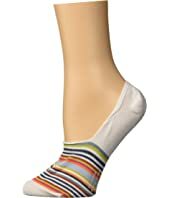 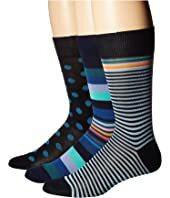 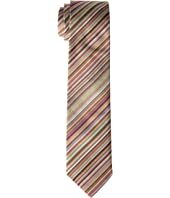 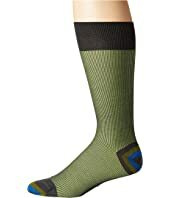 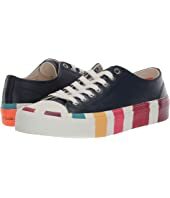 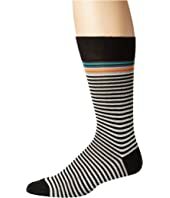 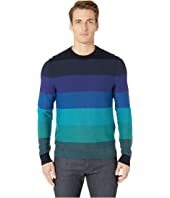 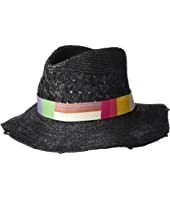 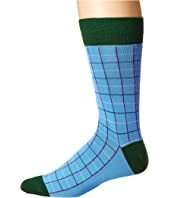 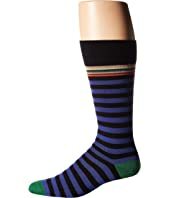 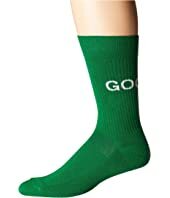 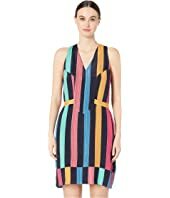 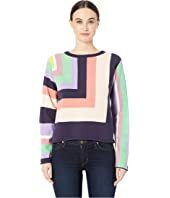 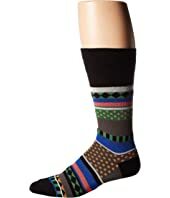 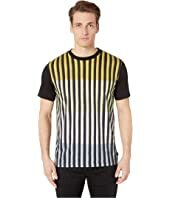 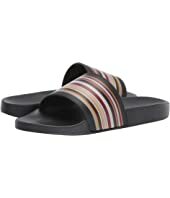 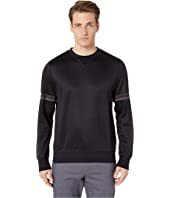 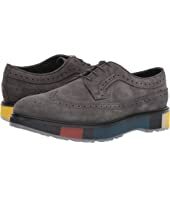 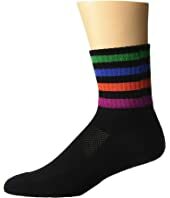 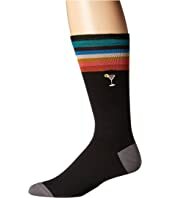 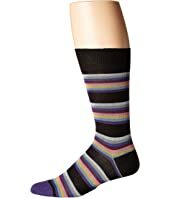 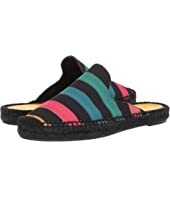 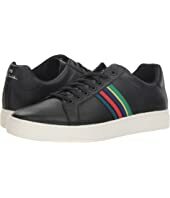 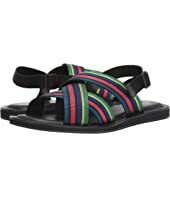 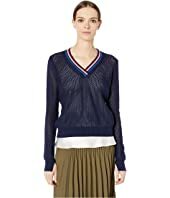 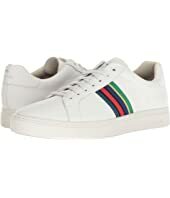 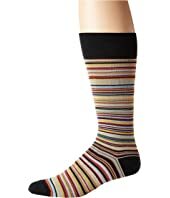 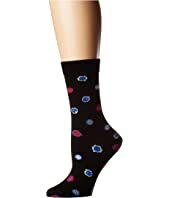 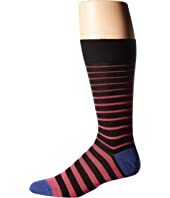 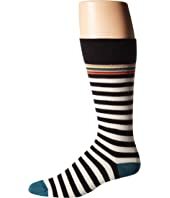 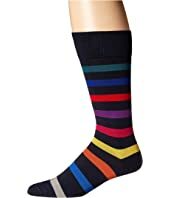 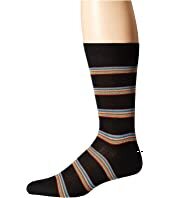 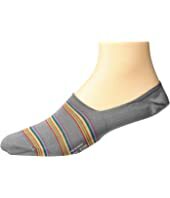 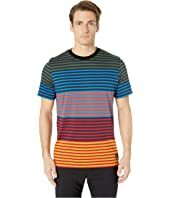 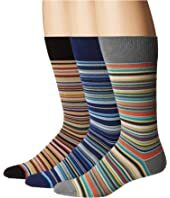 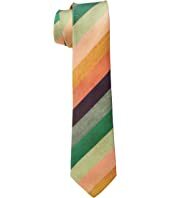 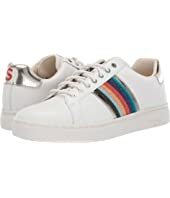 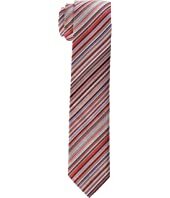 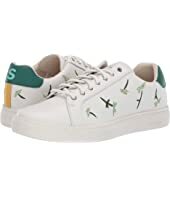 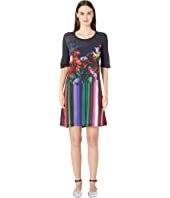 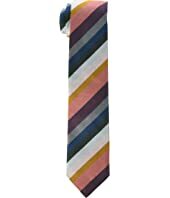 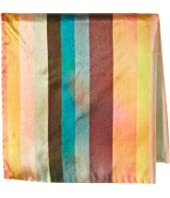 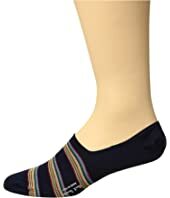 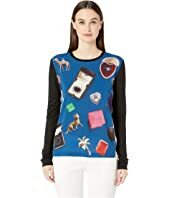 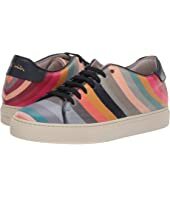 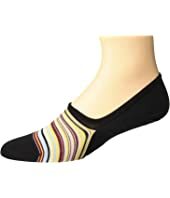 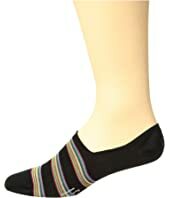 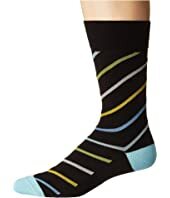 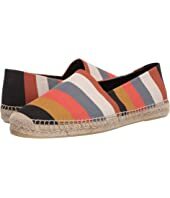 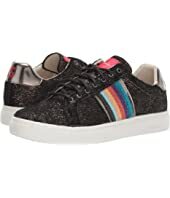 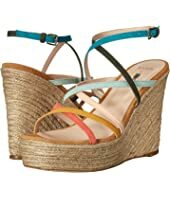 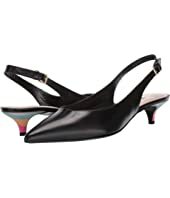 Paul Smith Multistripe Socks $30.00 Rated: 5 stars!